Rely on Airmar’s new broadband transducers for your ultimate fishing mission. Whether you’re a commercial fisherman, charter captain, or tournament angler, there’s a new game in town! Chirp transducers enable bottom detection down to 3,000m (10,000’) with 5 to 10 times greater detail and resolution so precise it’s possible to distinguish between individual baitfish, game fish, and underwater structures. 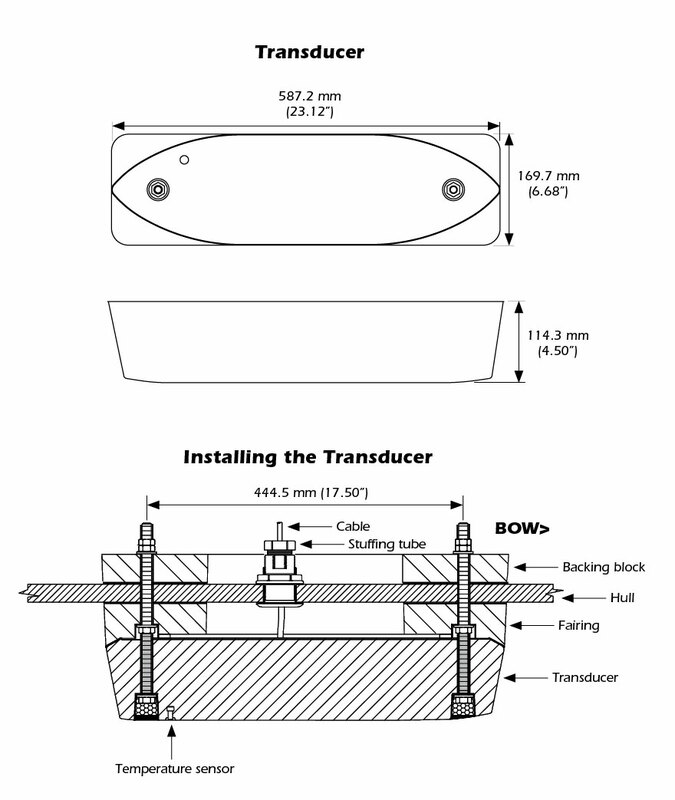 One transducer delivers up to 107 kHz of total bandwidth in just one installation, saving customers time and money.